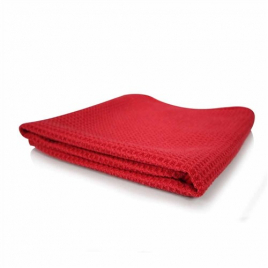 WORK STUFF Zephyr Waffle Towel – a series of the highest quality wafer microfibers intended for cleaning glass / glass surfaces. 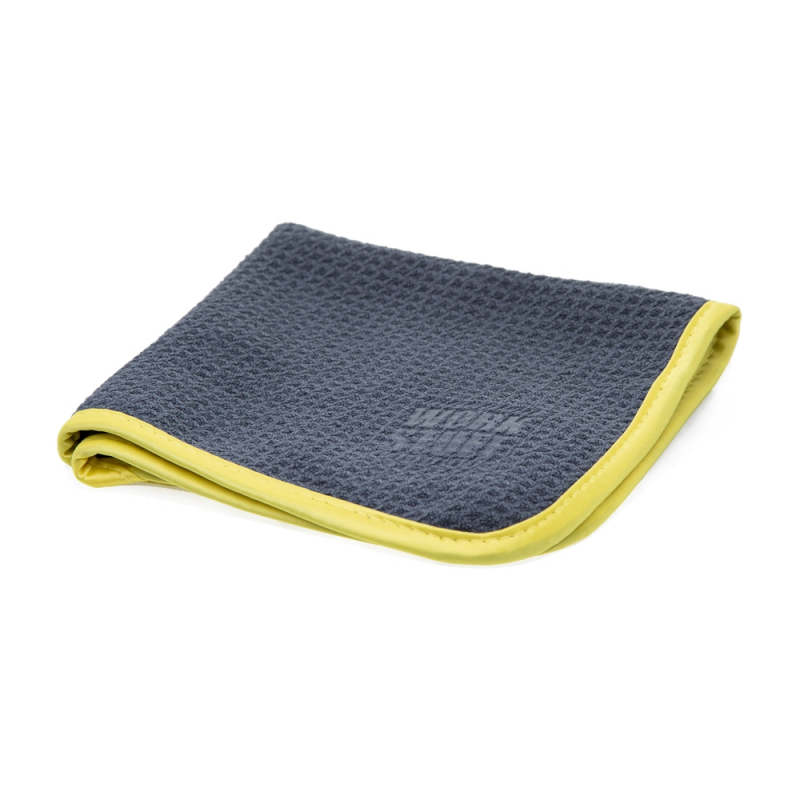 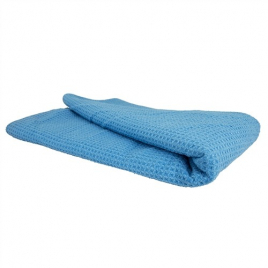 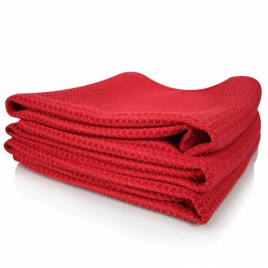 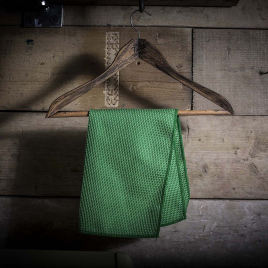 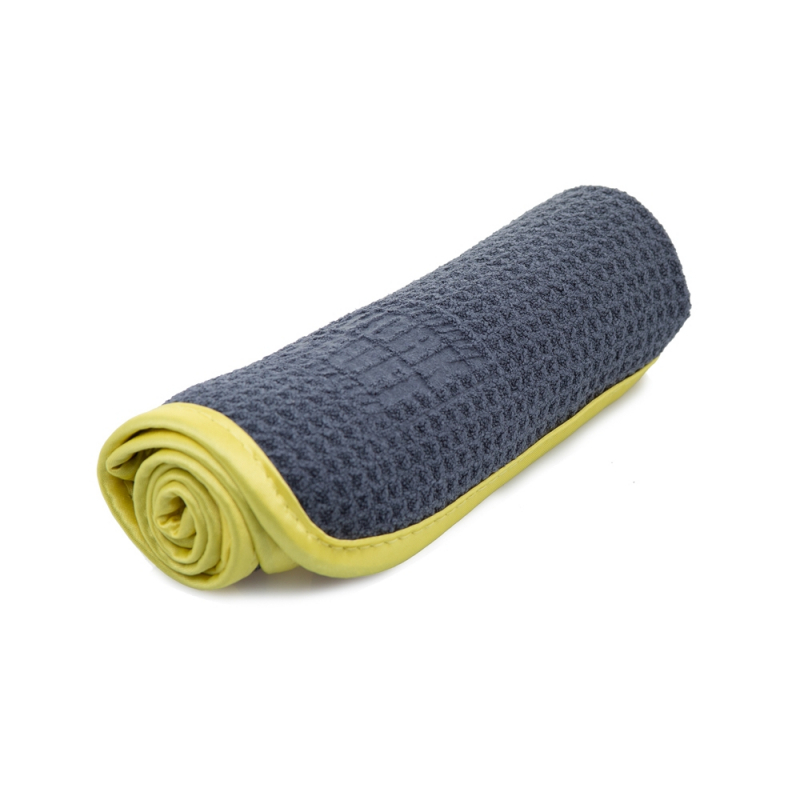 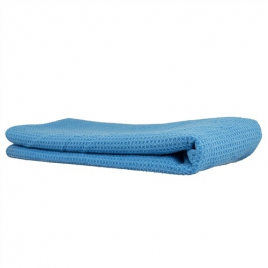 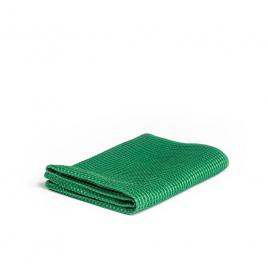 Zephyr Waffle Towel – a microfibre designed for cleaning glass. 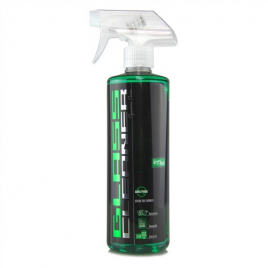 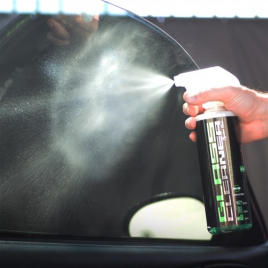 Thanks to the wafer microfiber structure, it allows you to quickly and effectively clean glass surfaces.